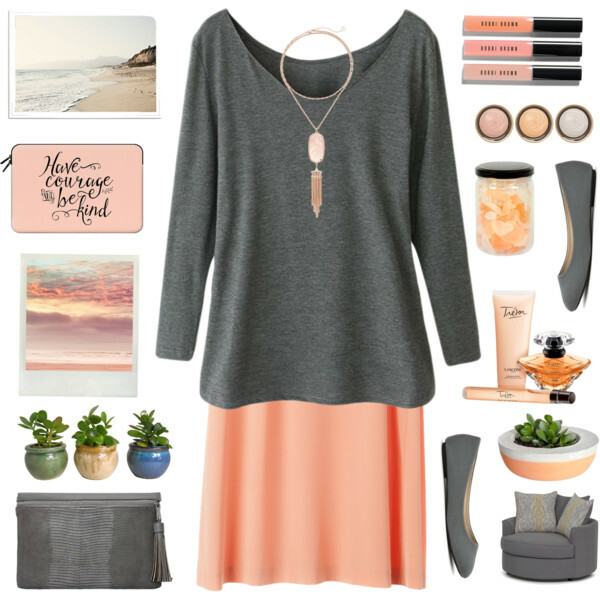 We all want to look great and individual, but sometimes it can be quite hard. 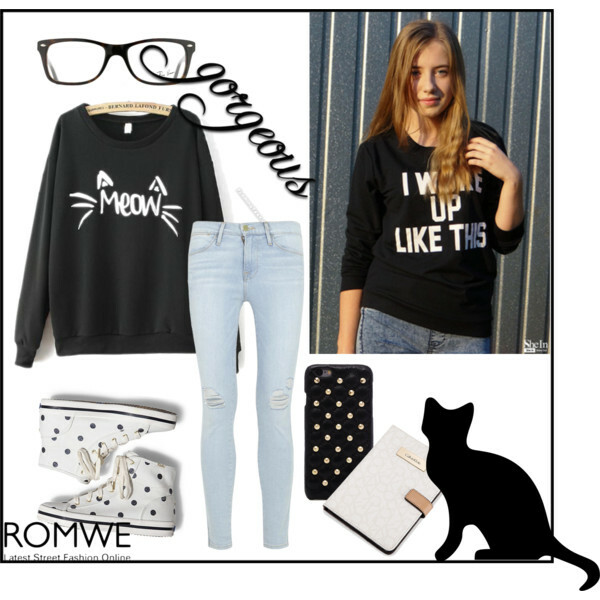 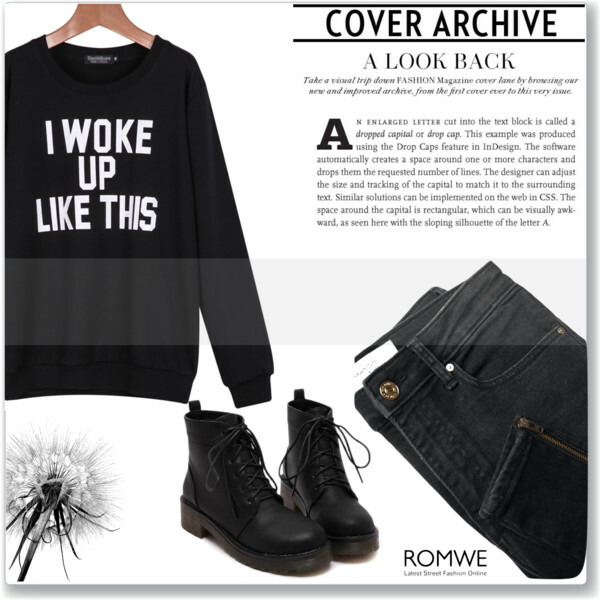 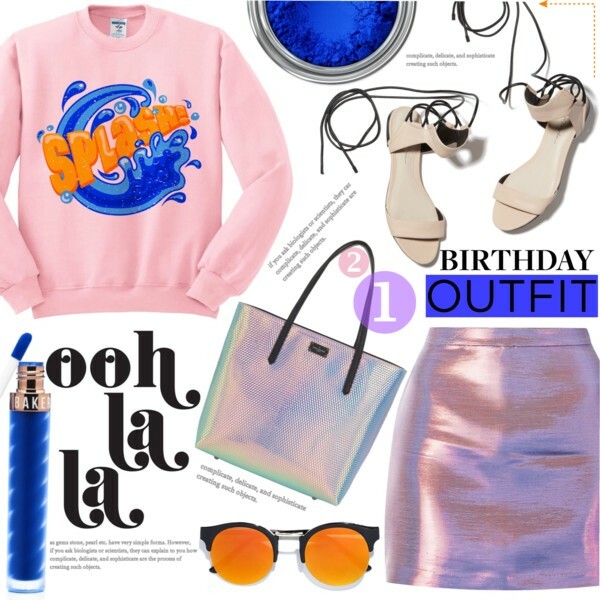 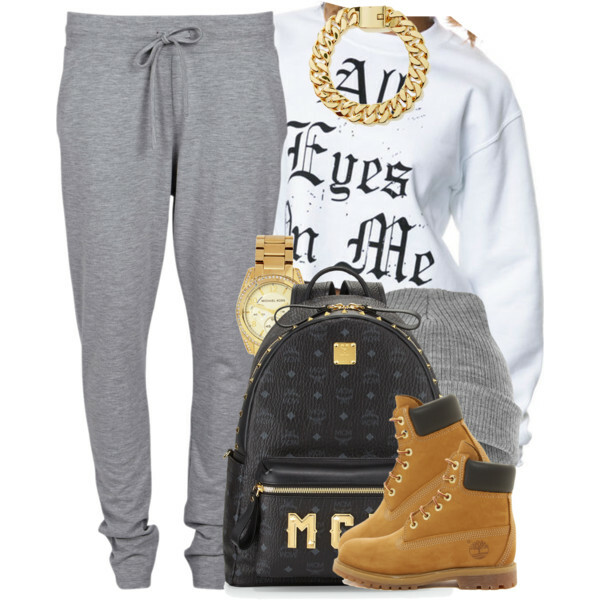 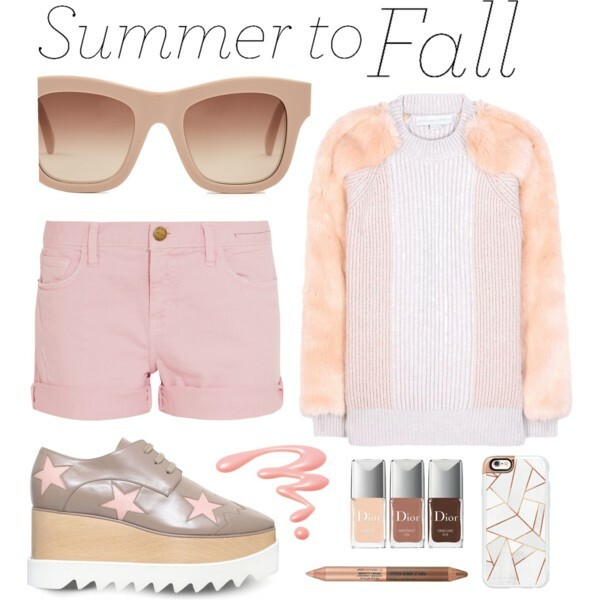 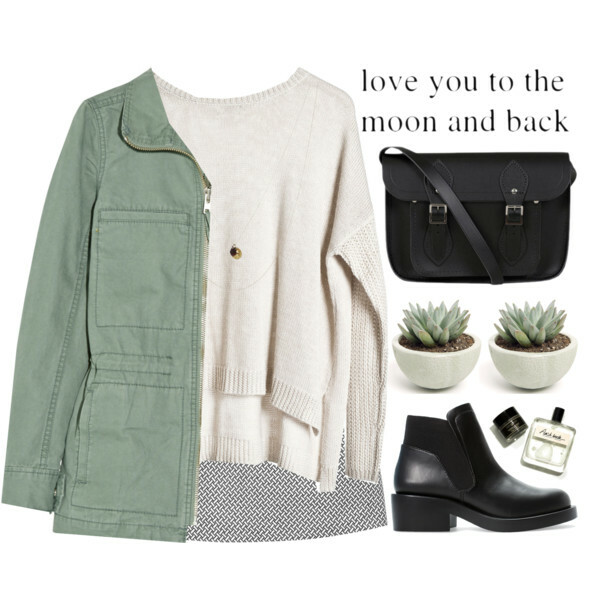 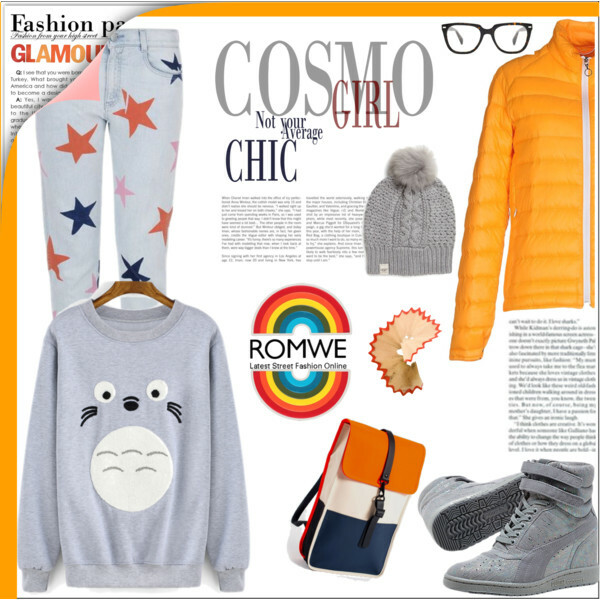 In today’s article, we are going to see incredible sweatshirt outfit ideas that will make you look and feel special. 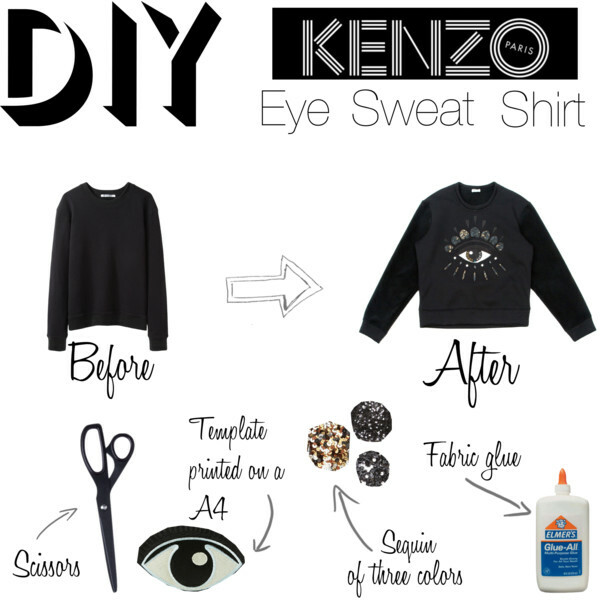 I am talking about functional sweatshirts that are easy to wear and style. 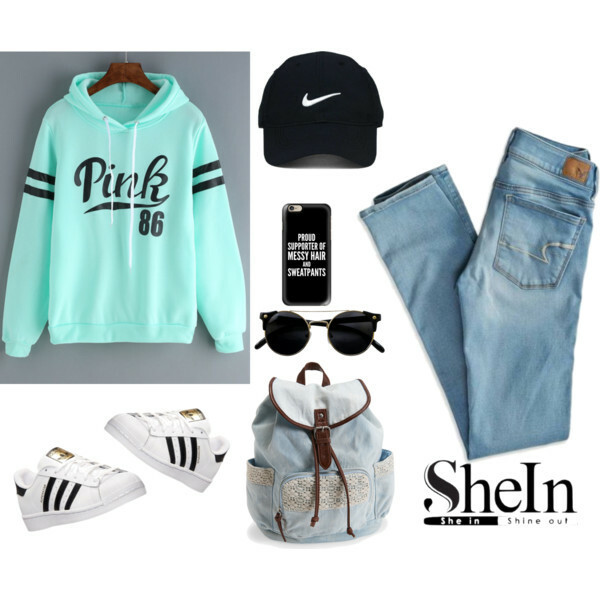 You are about to see neon pastel turquoise sweats worn with white skinnies and crispy white blazers, cool khaki green hoodies teamed with charcoal skinnies and black leather jackets, slouchy cream white designs paired with mini skirts and cargo khaki olive jackets, as well as many other interesting outfit ideas completed with sweatshirts.